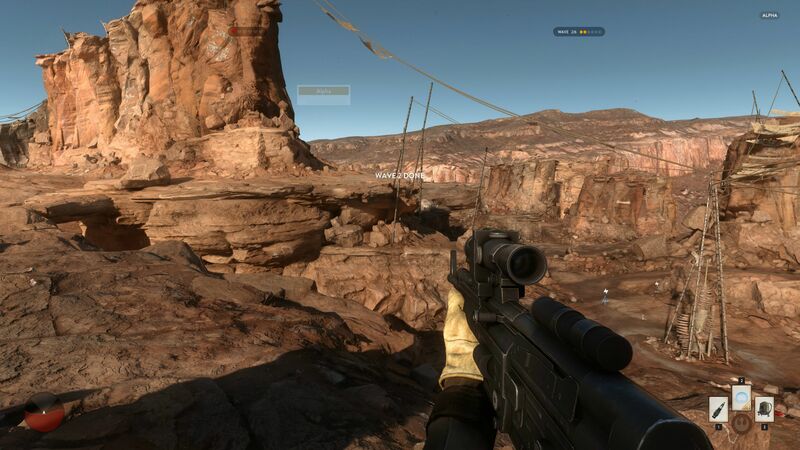 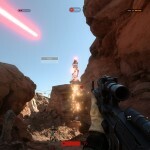 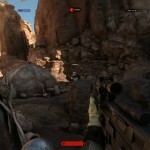 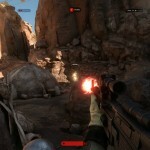 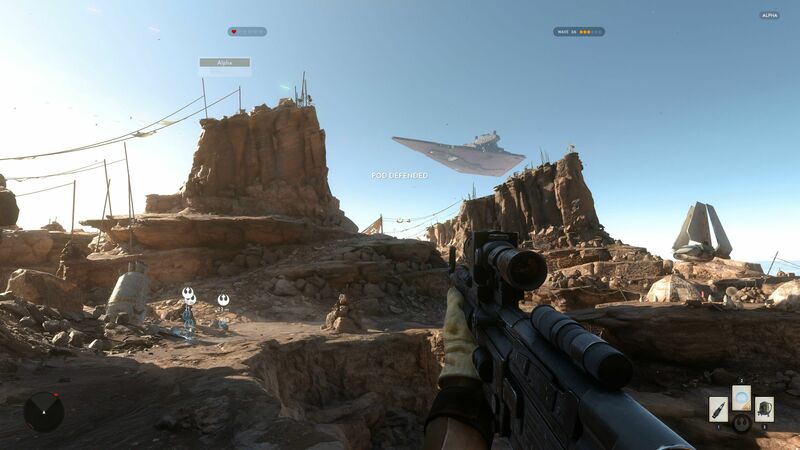 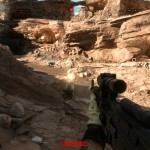 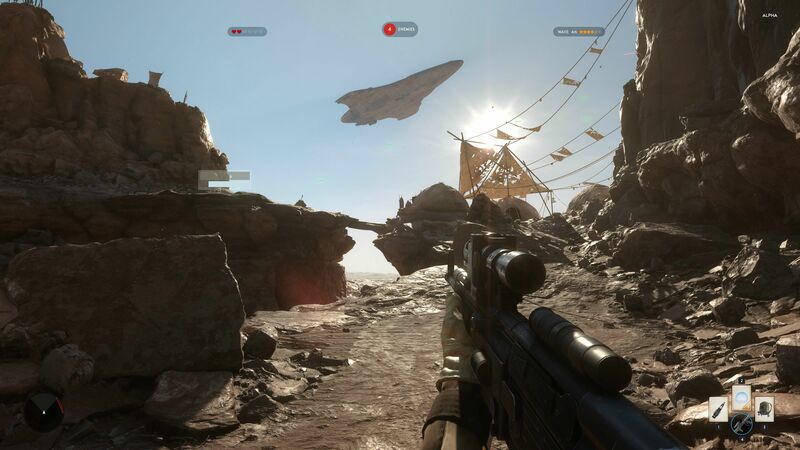 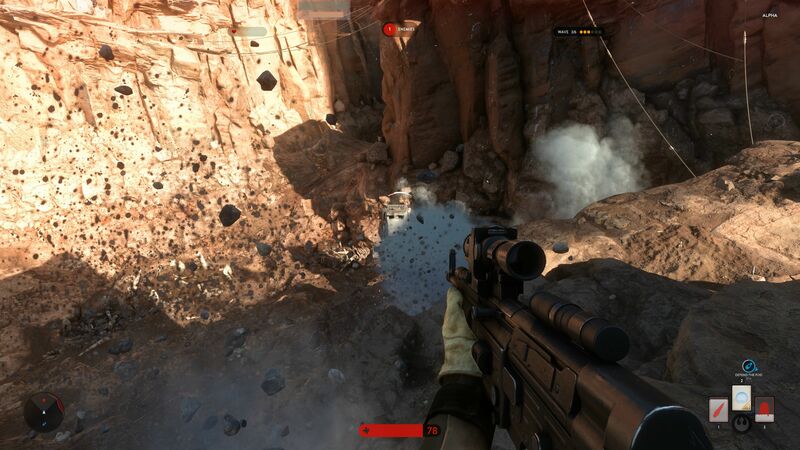 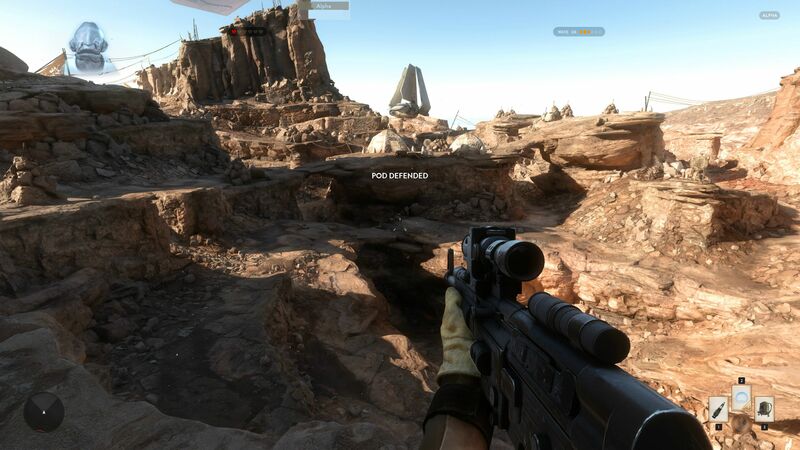 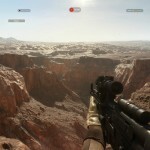 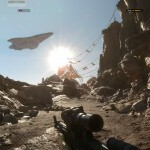 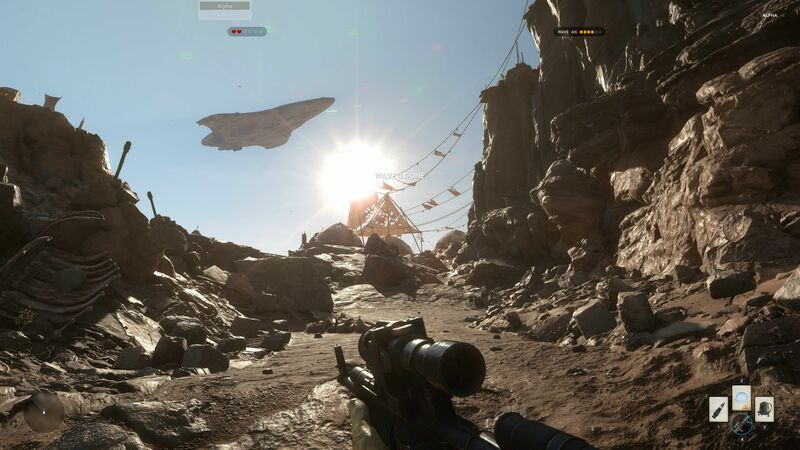 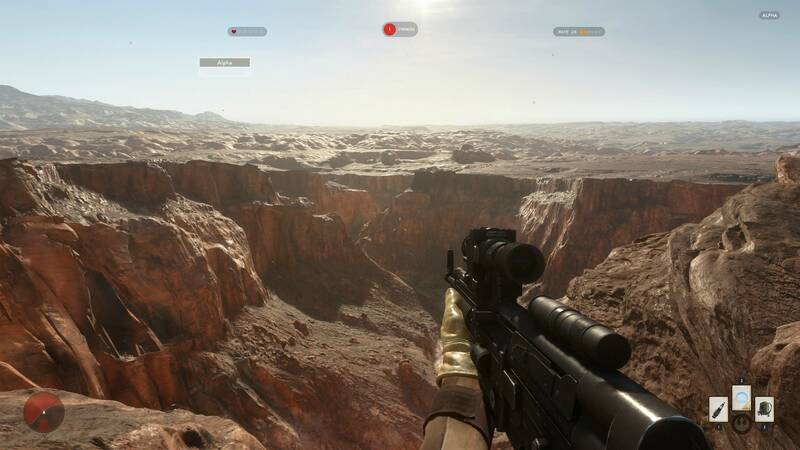 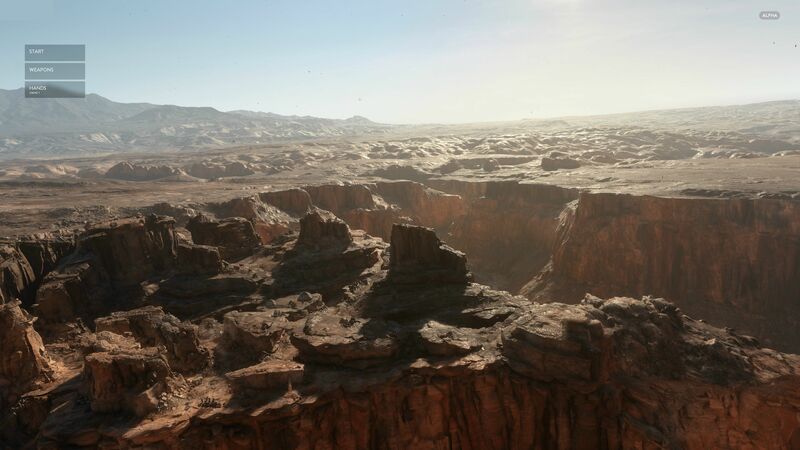 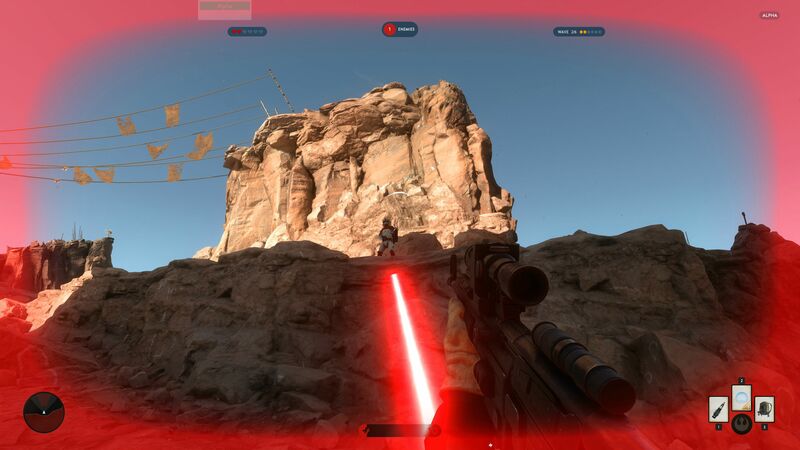 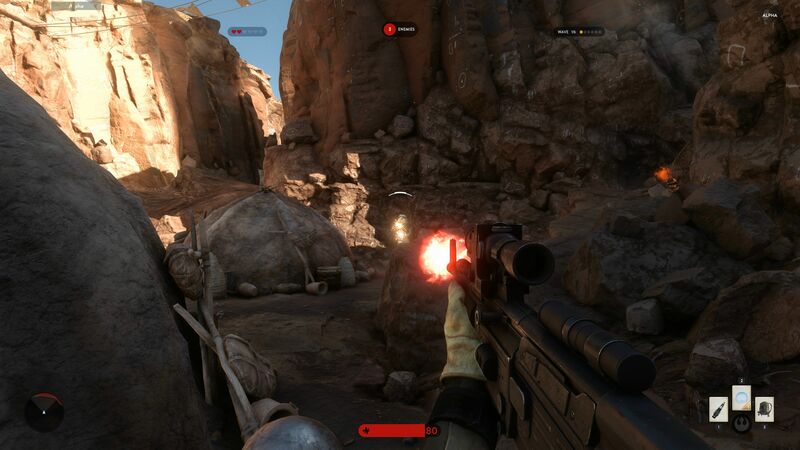 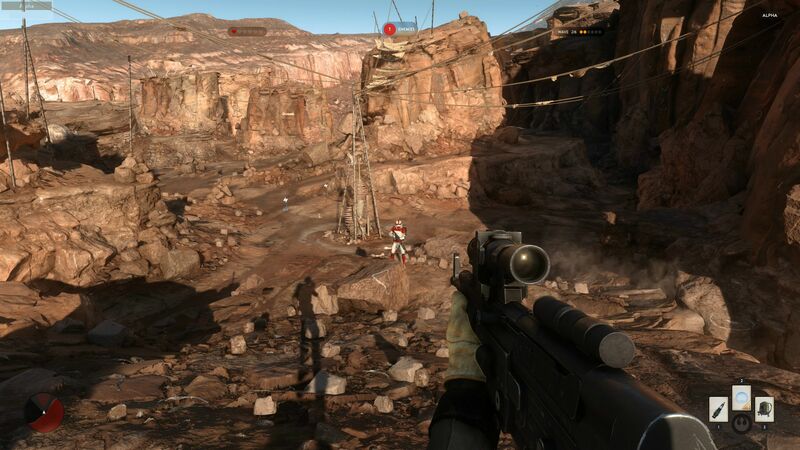 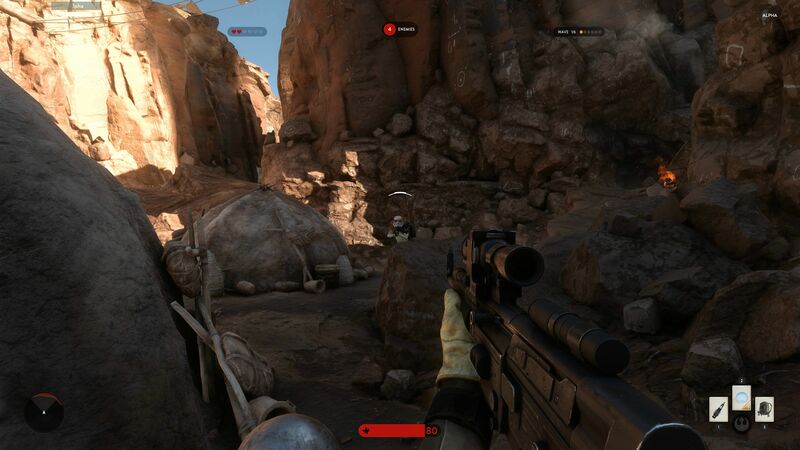 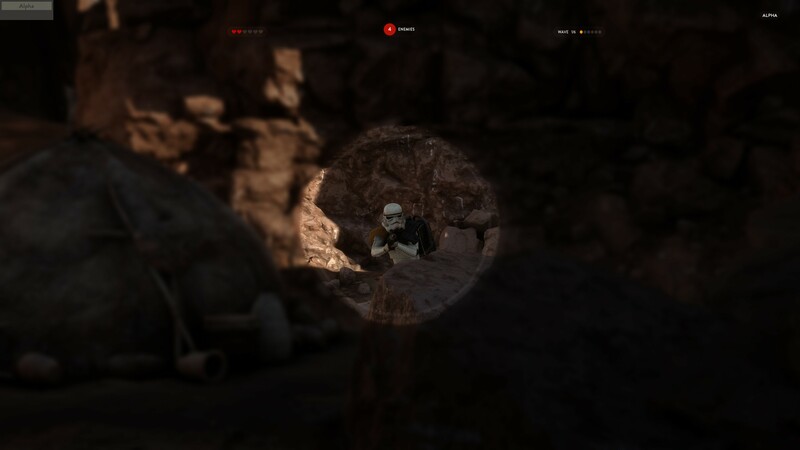 Screens from the closed alpha of the eagerly anticipated Star Wars: Battlefront have just been leaked; since the alpha is on PC, these screens are extremely high quality, showing off just how pretty the game can look in glorious 4K resolution. 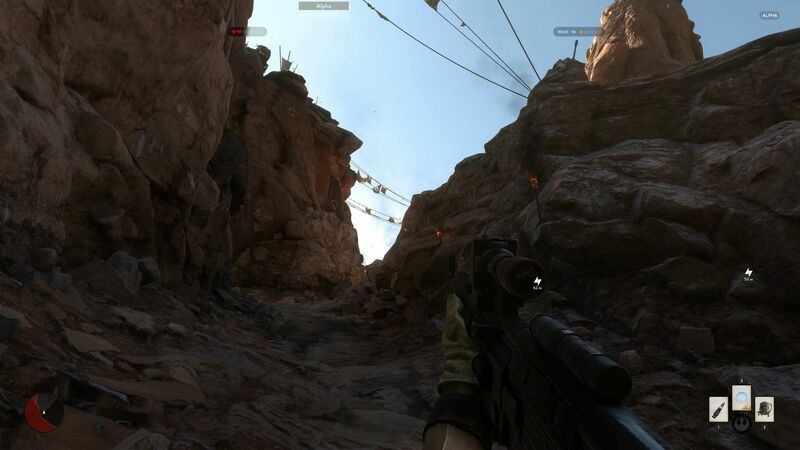 And I have to admit, it does look exceptionally pretty. 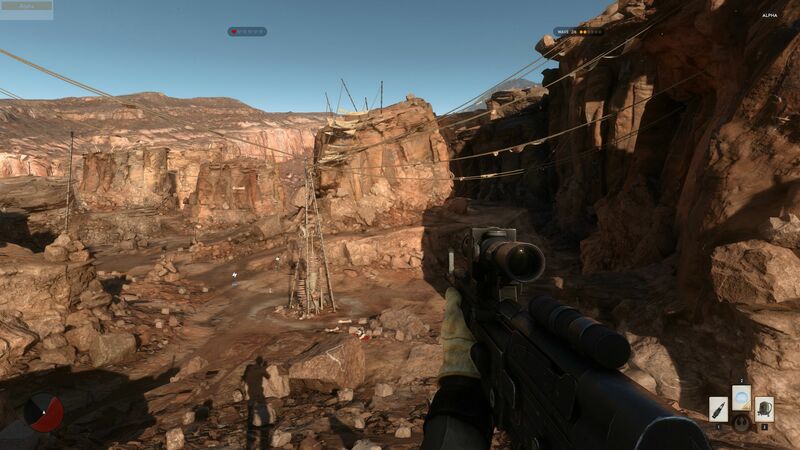 The problem is, it also looks like just about any other modern shooter on the market. 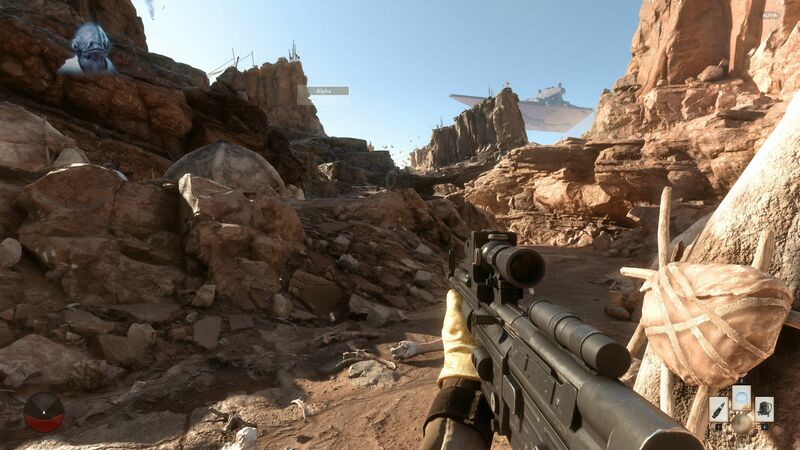 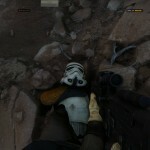 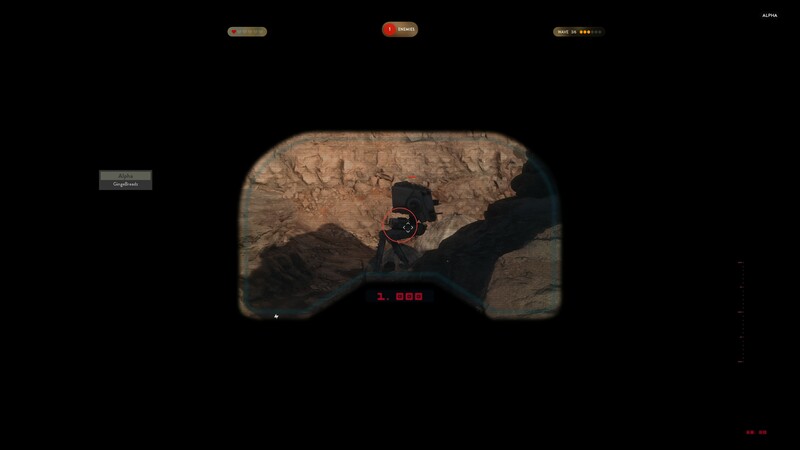 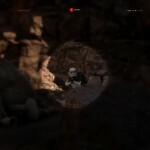 Blink, and you will miss the few random elements in these screenshots that are all that betray this game’s Star Wars lineage- all personality has been suppressed, and instead we have something that just looks like any other run of the mill shooter on the market. 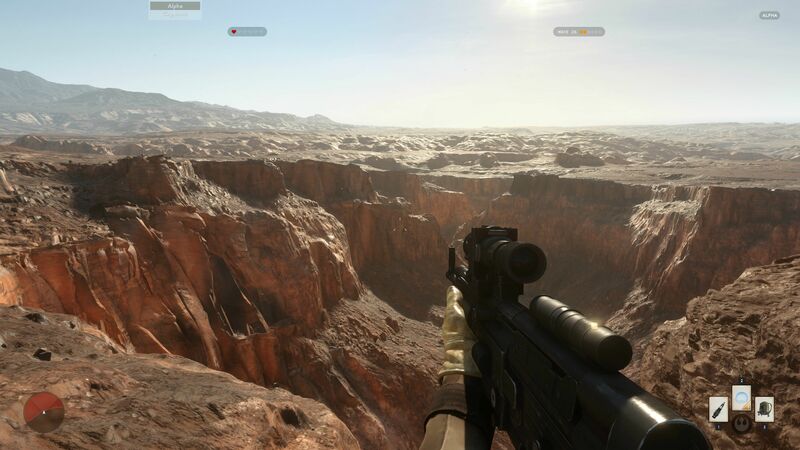 Albeit a pretty one, I guess. 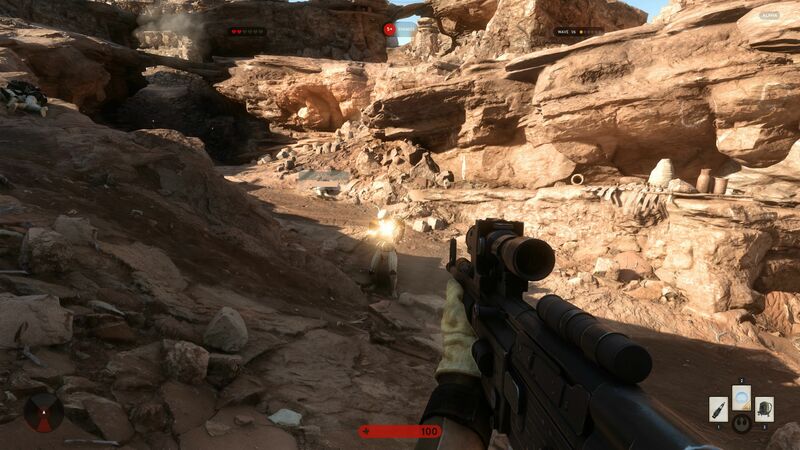 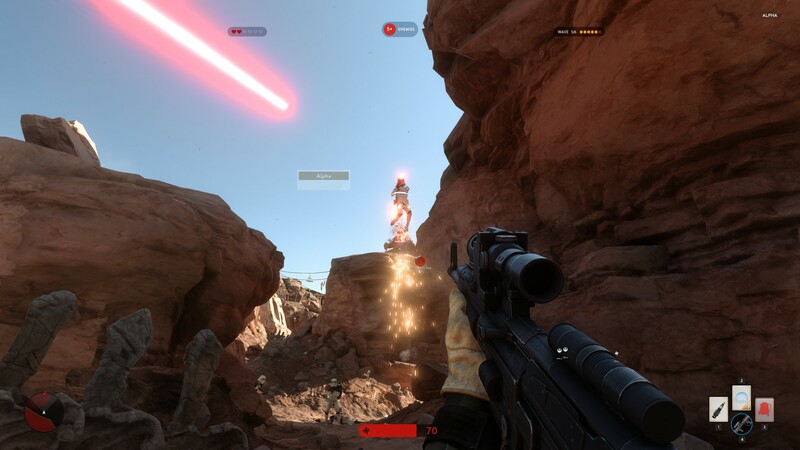 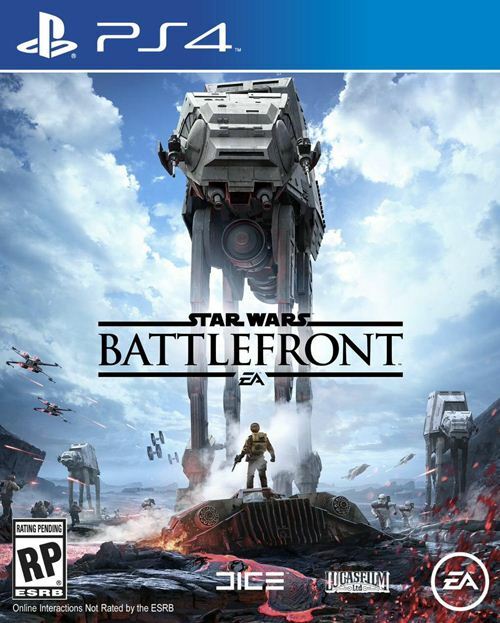 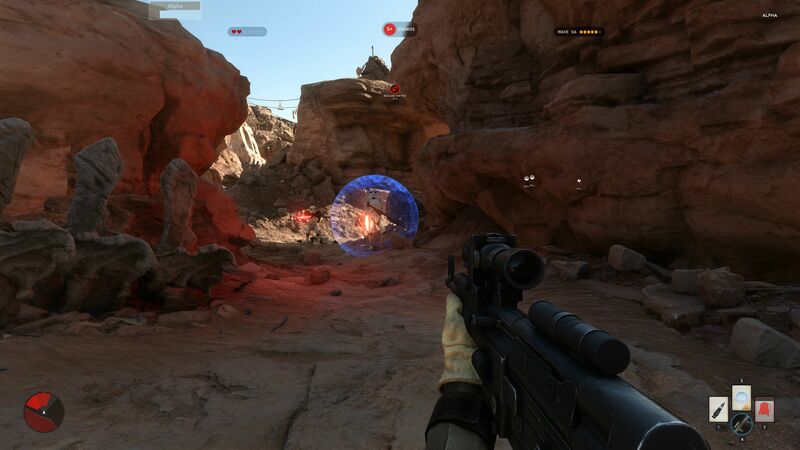 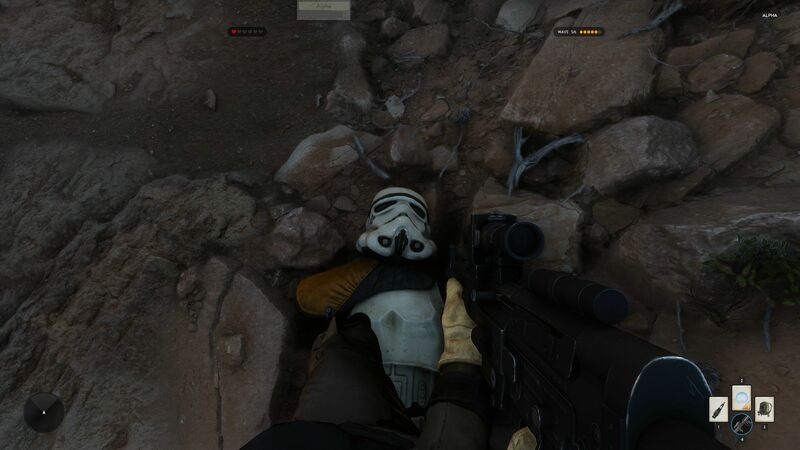 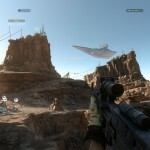 Star Wars: Battlefront will launch on PC, PlayStation 4, and Xbox One at the end of the year. 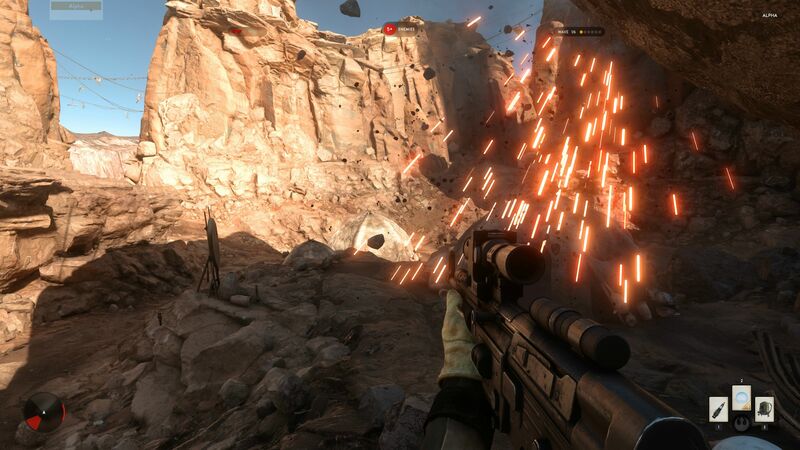 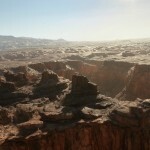 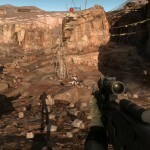 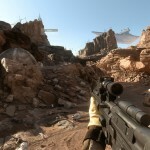 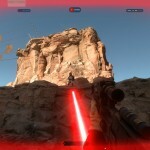 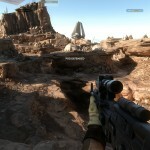 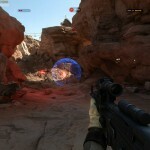 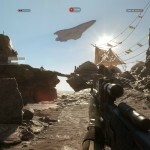 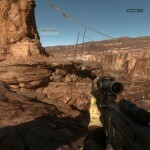 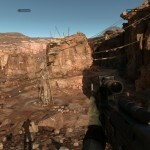 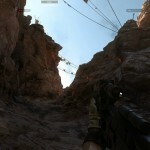 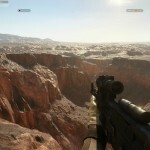 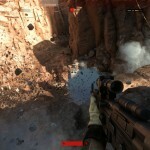 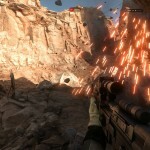 It is being helmed by Battlefield developer DICE. 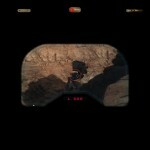 Stay tuned for more coverage.